Lynn Meadows Discovery Center in Gulfport Wins National Award! 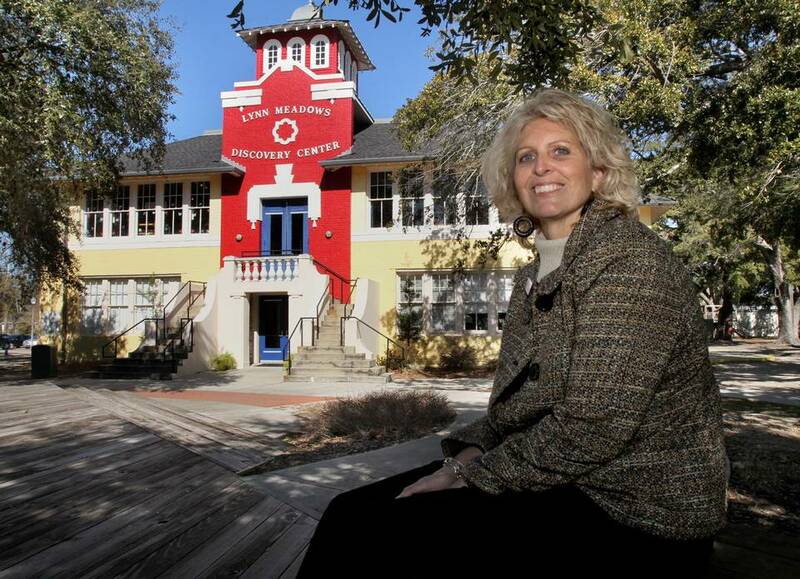 Lynn Meadows Discovery Center in Gulfport wins national award. Lynn Meadows Discovery Center is one of 10 recipients of the 2016 National Medal for Museum and Library Service, given by the Institute of Museum and Library Services to museums and libraries for service to the community. For 22 years, the award has celebrated institutions that respond to societal needs in innovative ways, making a difference for individuals, families and their communities. The award will be presented at an event in Washington, D.C., on June 1. Lynn Meadows Discovery Center opened its doors in 1998 and has been dedicated to expanding a child’s world through shared learning experiences that enrich the minds and hearts of children, families and communities with quality arts education, innovative programming and fun interactive exhibits. A community member will join DeFrances in Washington, D.C., for the June event to share the impact the Lynn Meadows Discovery Center for Children has had on his life. After the ceremony, StoryCorps, a national nonprofit dedicated to recording, preserving, and sharing the stories of Americans, will visit LMDC to document stories from the community.